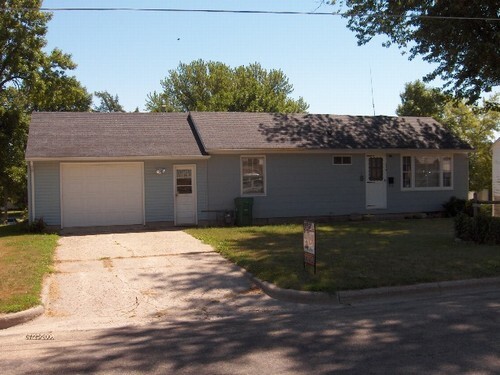 Affordable rambler home-very clean and well maintained with permanent siding. 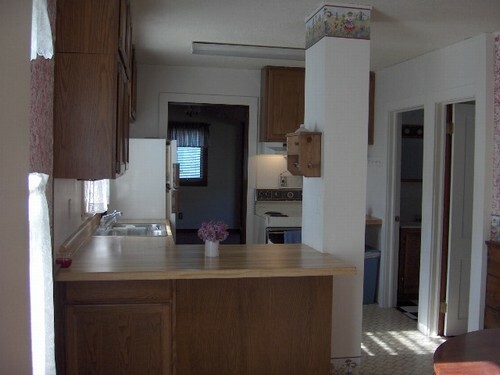 Kitchen has bar and eating area, living room, 2 bedrooms, and full bath on main floor. 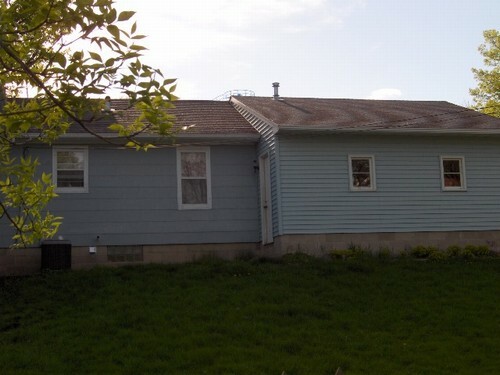 Basement has 2 bedrooms, bath, rec room, laundry and storage also entrance out to the back yard with patio area. 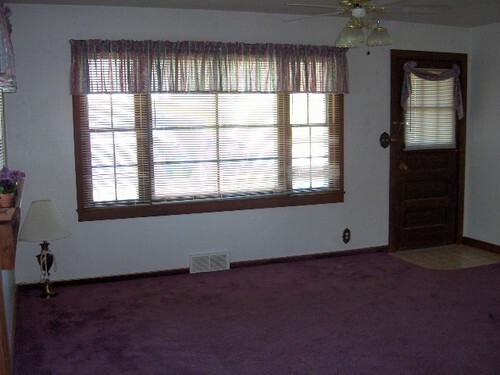 Basement is 912 square feet. Furnace, central air and hot water heater new in 2001, water softener new in 2003 and has 100 AMP electrical service. Garage is insulated with a furnace. Home has a nice backyard. 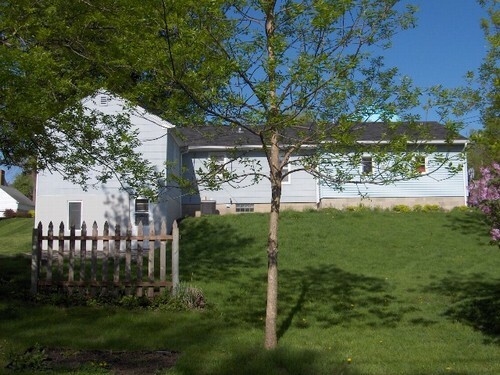 Good location in a quiet residential area close to schools.